How do you bring the benefits of a DevOps approach to Microsoft databases? By deploying a tool that is designed to bring the benefits of DevOps to a SQL Server environment. 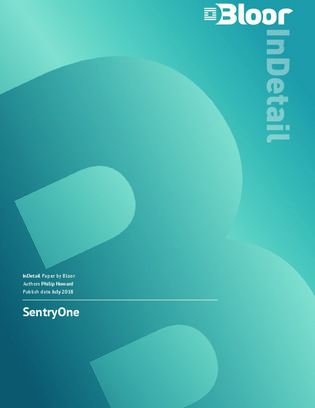 Read this analyst report by Bloor to learn more about how SentryOne could help bring the benefits of DevOps to SQL Server environments.